Year 6 is a very important year, not only because it is our final year but because we have a lot of extra responsibilities and jobs to do around school. We have been trained as ‘Playground and Lunchtime Leaders’ and take these duties seriously, setting an example to all children in our school. We feel valued and our help is really appreciated. We each have a Reception buddy to look after too! We are all expected to be good role models to the rest of the school. Mrs Pearson will be teaching us for Science and Spanish this year. ​We will be studying a variety of aspects of Ancient Greece developing an understanding of chronology, Greek life and achievements and their influence on the western world. As Writers we will be writing a range of different text types including: Myths , Diary Entries from Theseus, Discussion text linked to democracy and Narrative Poetry based on myths read. We will also include Information texts for an information booklet/ tourist's guide for a museum and News reports from the Ancient olympic games arena. Play scripts will be studied linked to Greek theatre and time slip stories -slipping back to the time of Ancient Greece. As Historians we will be developing our understanding of chronology, looking at evidence and providing informed responses that involve thoughtful selection and organisation of relevant historical information. We will continue to develop our understanding of how the past is constructed from a range of sources. As Geographers w e will explore the location of Greece and what it is like there: climate, landscape etc and focus on human and physical features and how these influence everyday life in the country. 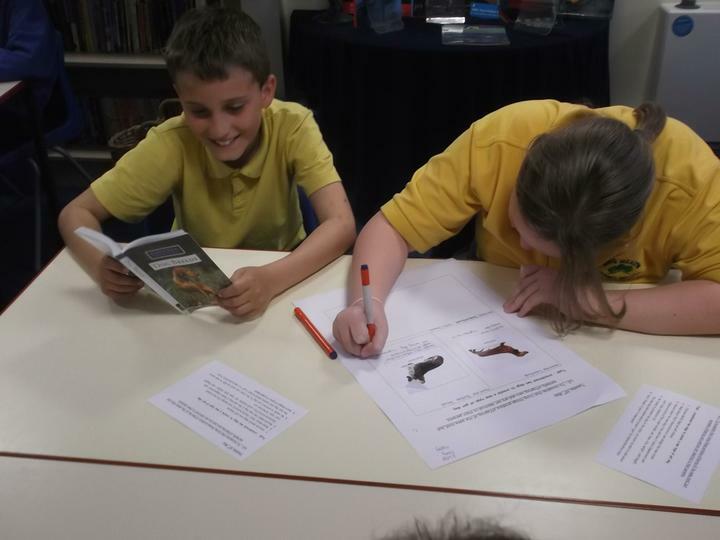 As Scientists we will be learning about Evolution and Inheritance including how living things have changed over time and that fossils provide information about living things that inhabited the Earth millions of years ago. As Musicians we will be developing skills in singing, composing and improvising expressing what we have learned about Ancient Greece. We will be building on our knowledge of the interrelated dimensions of music: pitch, tempo, dynamics, timbre, texture and structure. As Artists we will be looking in detail at architecture and the importance of pottery and the designs that were used. We will look at the work of Myron, a famous Greek sculptor. As Design Technologists we will research Greek types of bread.From this we will design and make our own. With this we will design our own healthy filling and sample traditional Greek foods. As Dancers w e will be learning to further develop the quality in our actions, interpret music to create an effect and perform with increased control and precision. 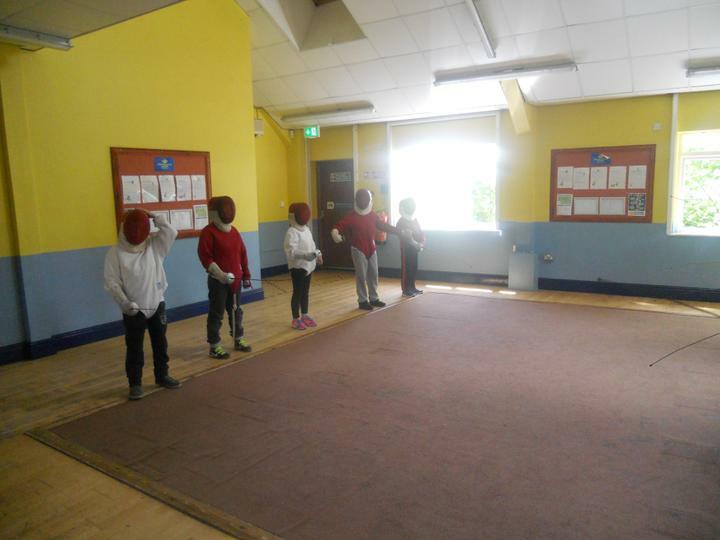 We will be producing a dance based on an Ancient Greek myth. The tests will begin in the week beginning Monday 11th May 2015. We have promised to work very hard and to do our best at all times. In addition, children are encouraged to read each night with an emphasis on reading for pleasure. As the children will be preparing for their important SAT tests this year, sometimes they may be given additional homework to consolidate their learning. 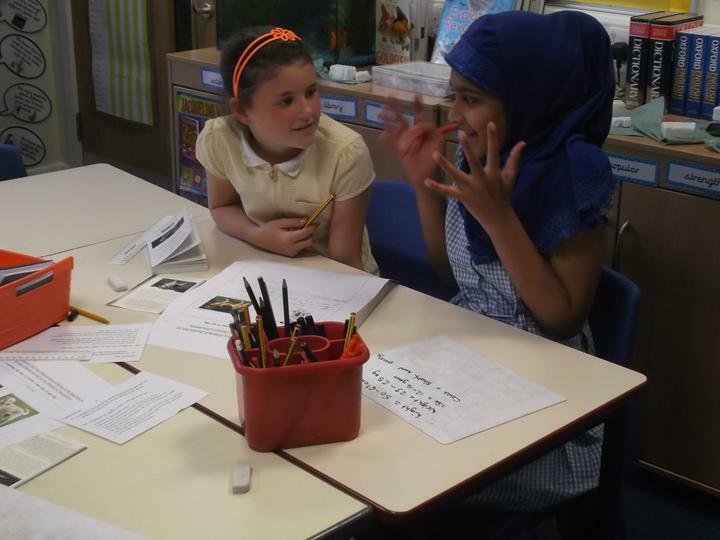 ​Talk Homework will be also be set each week in preparation for their writing task each Friday. If you could discuss the task with them in advance and support them in developing their ideas, this would be appreciated. 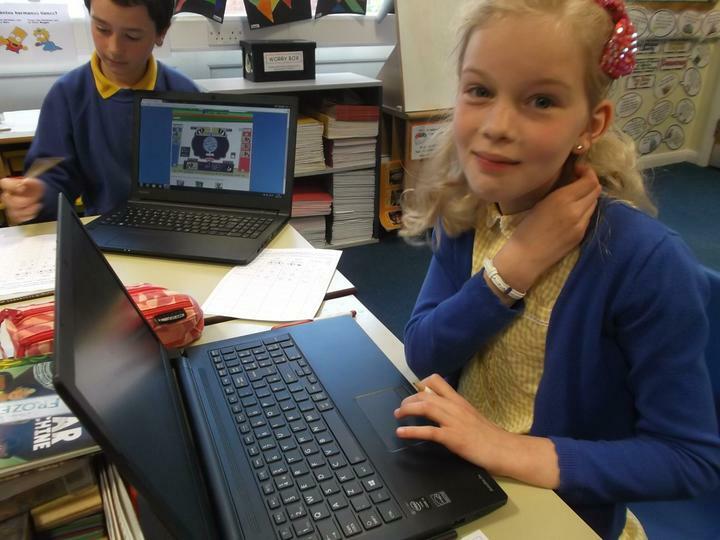 All children now have a personal log-in for Bug Club and Skoolbo which they can use to reinforce their work in class. Their log-in details are in the front of their homework books. Dance is on Mondays and P.E is on Wednesdays this half term. Spellings are given on a Monday and tested the following Monday. 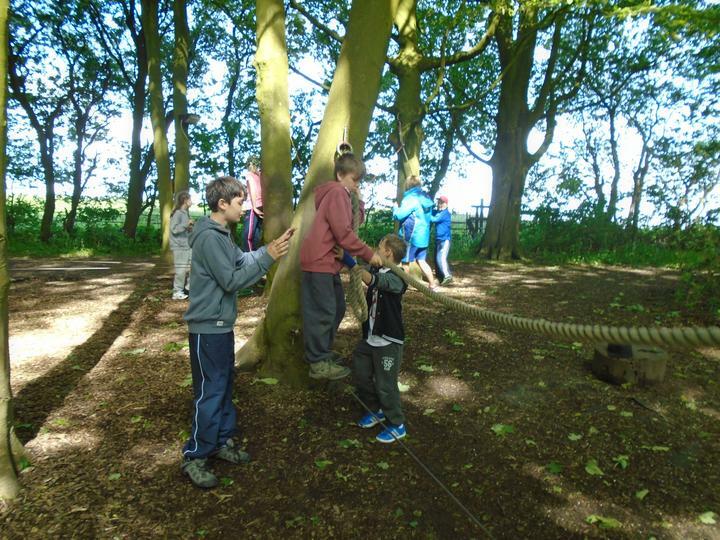 If you have any questions, please do not hesitate to contact a member of the Year 6 team. This half term is going to be busy but so exciting! 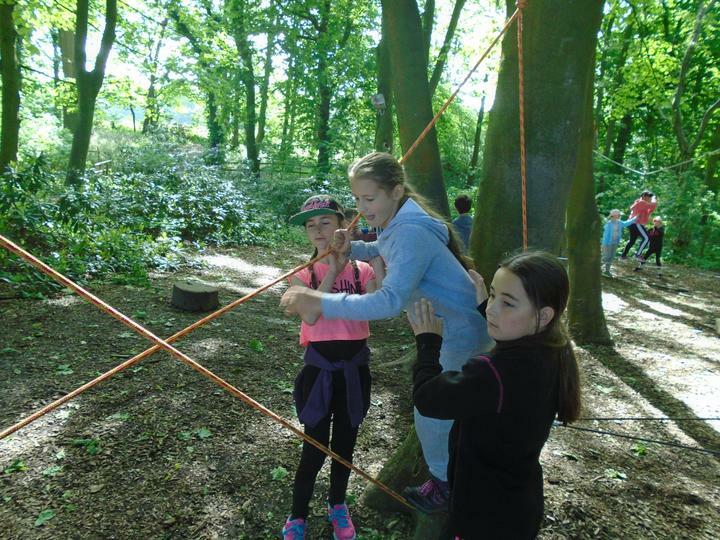 It has already started with the trip to PGL, have a look at the photographs to see some of the activities that we completed. The whole experience was amazing! Last Friday we were lucky to be involved in a full day of First Aid training with our trainers from St John’s Ambulance, learning the skills that could save lives. 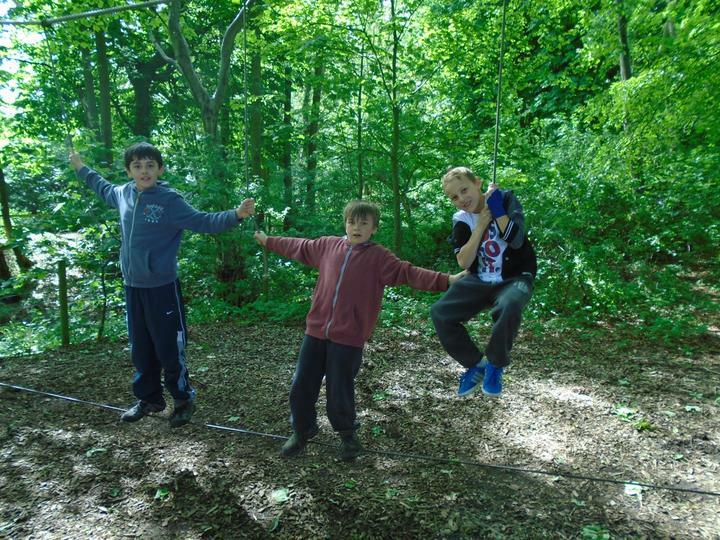 We have many other activities that we are looking forward to in our final half term that include ‘Getting Out and Going Green’, the ‘Smile Challenge’ and preparing for our Leaver’s Assembly. Keep checking our page for more updates and photographs! 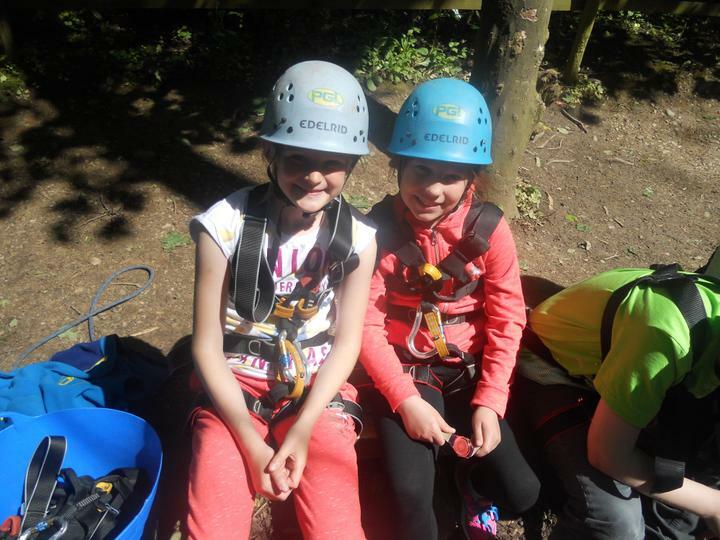 PGL - We had an amazing time! First Aid Training - the skill of saving lives. We have been learning about 'Evolution and Inheritance' this half term. We have learned about Charles Darwin who was a famous scientist. This week we explored how characteristics can be inherited from parents. We discussed how offspring have similarities to their parents and the role of genes in reproduction. This week had a great time creating new breeds of dog. 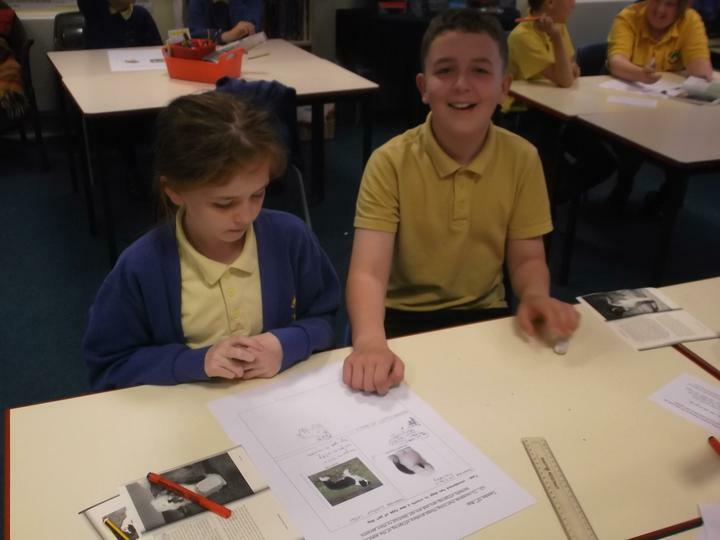 To do this we researched two different breeds to find out about their appearance and characteristics. We then created a crossbreed and decided what features would be inherited from each parent. We also came up with some interesting names for the new breeds! This morning we held our annual Easter bonnet parade. What a fantastic, creative array of bonnets we had! Isabel, Katelyn, Natasha, Courteney, James L, Abbie, Asha and Millie. Congratulations to Isabel who was our eventual winner. ​Look in the Gallery for more Easter bonnet pictures with the Easter bunny! Happy Easter to you all from Sycamore Class. What an amazing display of cakes from all classes we had this morning. Well done to: Millie Jarrett, Leah Wynne, Katelyn Streeter, Eryn Nugent and Abbie Flood in our class for your fabulous creations. Look in the Gallery for more pictures of our cakes. What a busy morning- Bike It Breakfast and Solar Eclipse. ​We came to school early this morning on our bikes or scooters. Having left them securely outside, we enjoyed a lovely breakfast together in the hall. ​We then watched a live broadcast of the solar eclipse. ​Bike It Mary spent time with each class and we each had a cycling session with her. 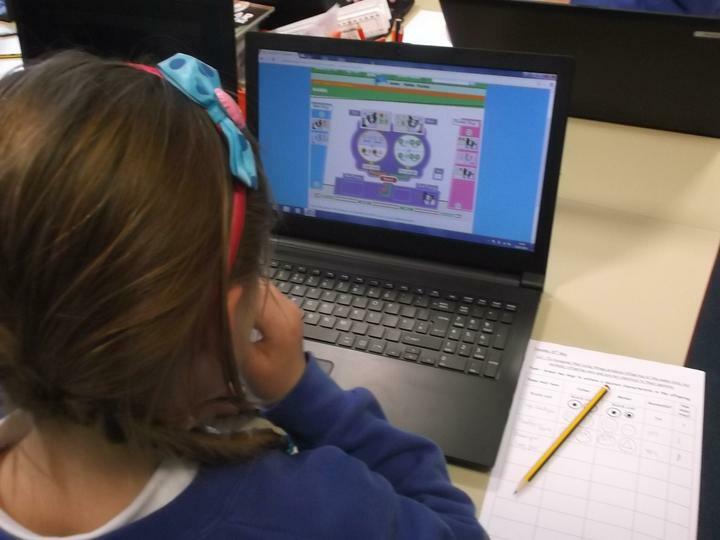 This morning we spent time with our Reception buddies teaching them how to use code on the computer. "What is a solar eclipse?" Because of this and the fact that we will be experiencing it on Friday, we investigated what it is and how it happens. Our focus today was speaking and listening. Should the minimum age for using social media (for example Facebook) be lowered? 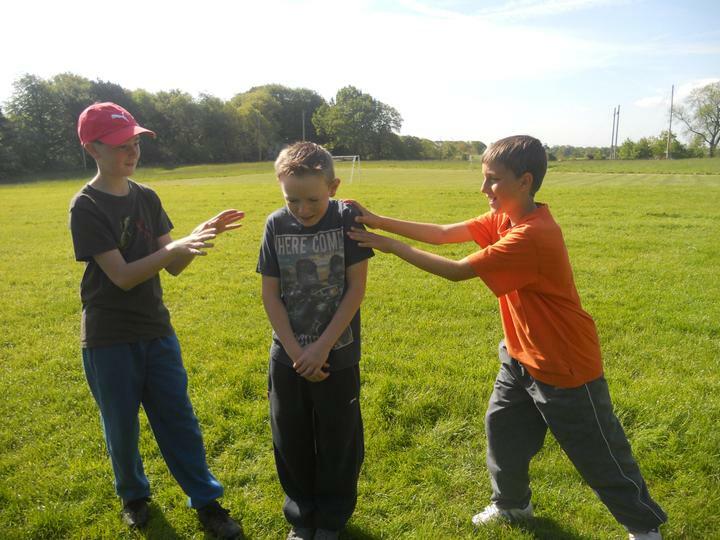 The children who were 'against' initially managed to persuade 6 children to change their opinion. 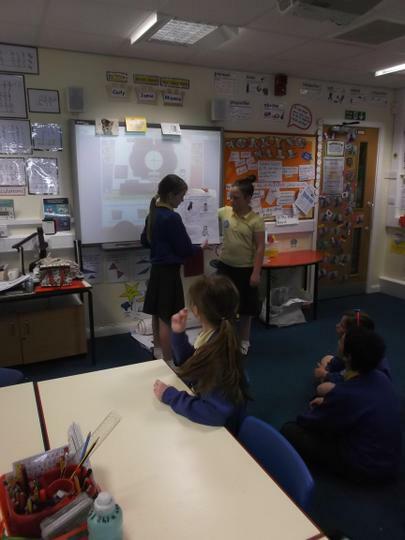 An excellent debate well done Year 6. This morning we were treated to a special performance by students from Southport College demonstrating the importance in society of friendship, equality and diversity. We all thoroughly enjoyed it and it was an excellent way to illustrate these important values that we promote at Kings Meadow. Look at our funny faces for Red Nose Day. We helped raise money for this wonderful cause. We found out about the many charities it supports and the many people across the world who have benefited. Our very active School Council organised a competition to decorate a paper plate as a funny face to raise money. They donated 20p for their plate entry. There was a prize for each class. These are the entries for Year 6. Well done to you all for taking the time to enter. Millie was our eventual winner. We have all been awarded a purple Blue Peter Badge. We watched an episode of Blue Peter and each wrote a review of the show. We sent them off and they were so impressed with our writing. In addition to our badges we will be shortly receiving a special pass allowing us free entry into many attractions around the country. What amazing chefs we are in Year 6! Today we made 'Volcanic Spaghetti and Meatballs'. We made our own meatballs using: minced lamb, onion, garlic, herbs and breadcrumbs. Thankyou Mrs Stocker and Mrs Hayes- we will be teaching our parents how to make them. We are the Bike It Buddies! We are using our Mathematical skills to calculate the totals, work out percentages for each class and produce graphs to show how well we are doing. We are encouraging people to come to school on either their bicycle or their scooter. Mrs Pearson is guiding us through our tasks initially. The Big Pedal. Remember to encourage your parents and carers as they count too! 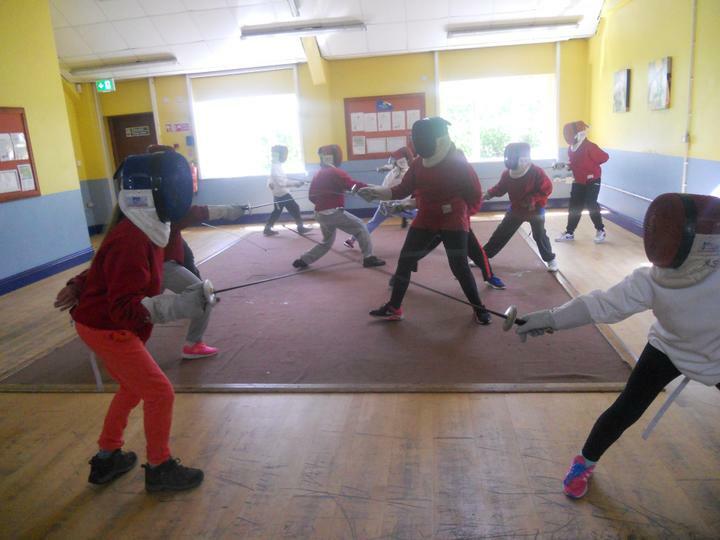 Another busy and exciting week was had in Year 6! We all heard about our secondary schools for September. The schools we are going to are: Greenbank High, Formby High, Range High, Meols Cop and Christ The King. Joe Morris, from Sefton Council, visited our class this afternoon to talk about Road Safety for when we start our new high schools in September. ​Although we are all very aware of how dangerous the roads can be, he highlighted certain aspects that reminded us; not only of road safety but personal safety. An example of this are items that can cause a distraction whilst walking eg: mobile phones. ​The safety talk linked well with our PSHE theme this half term about keeping ourselves safe. 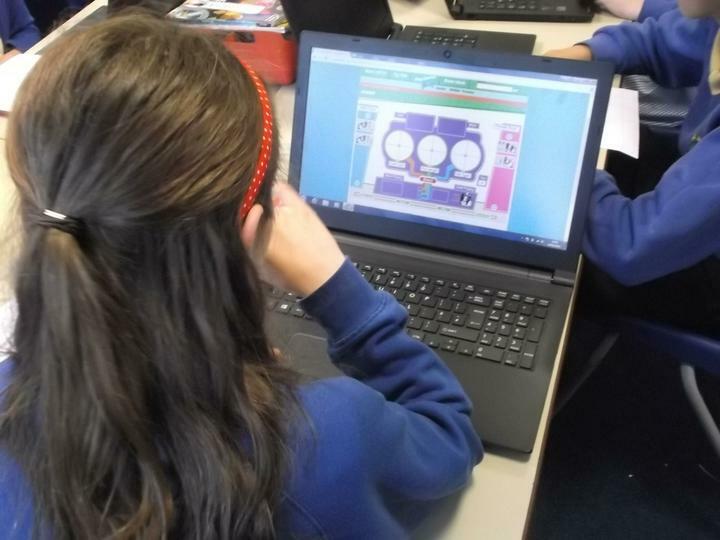 Earlier this term we participated in Safer Internet Day. 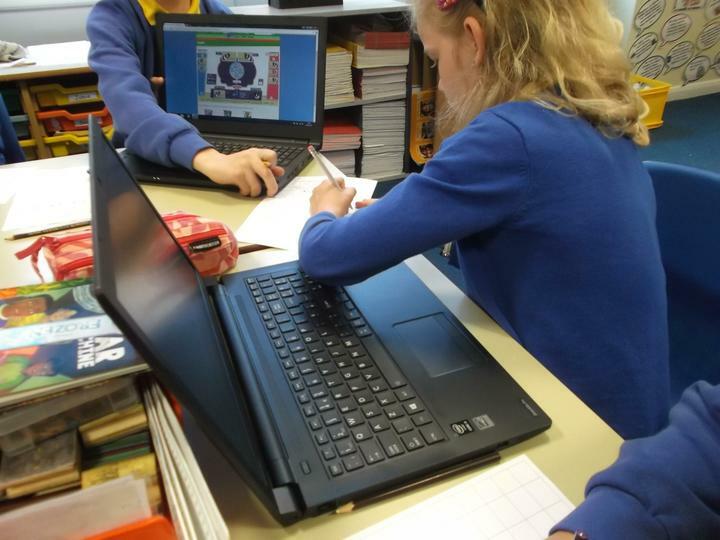 ​In English we have started our unit on discussion text and through this we will be learning about the importance of debate which helps with our promotion of British Values. It is also something we will be learning more about with the General Election approaching. Mrs Rawsthorn has asked us to listen carefully to the news over the next few weeks and find out as much as we can about what is happening. Our school theme was Fairy Tales this year. Look at some of our fabulous costumes! During World Book Day we developed our creative sides in Art and Design and Design and Technology by planning, designing and making a scene from our favourite book inside a shoe box. Mr Johnson teaches us for PE. This half term we are developing our tennis skills. As part of our unit on light we have been investigating shadows. An amazing achievement: gaining a Gold Certificate for achieving 300 crowns and we are only half way through the year! We won 'Class Of The Week' and Hugo the bear for the best attendance last week. 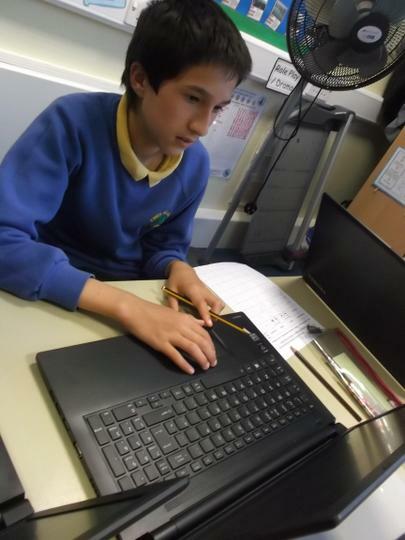 Hugo was delighted to spend time in Year 6. It is a very long time since he last visited. He joined us for Big Maths and Big Write and worked just as hard as the rest of us! We have been learning about Chinese New Year in class. Today we tried Chinese calligraphy and measured and drew an accurate Tangram square with seven shapes. We discussed the properties of each of the shapes. We used a ruler and protractor to measure the angles of each shape. After we had cut the shapes out, we tried arranging them to make different pictures. Today we spent time talking and discussing the issues of the Internet and important aspects of safety. Mr Currie held a special assembly and in class we followed up the discussion and watched another important clip highlighting the dangers. Today we cooked Chinese food with Mrs Stocker and Mrs Hayes. We cooked vegetable noodle soup and spring rolls- delicious! In D and T we have been creating our own quiz boards all about Natural Disasters, to link to our topic. We created an electric circuit to light a bulb if the answer is correct. Thankyou to all of the PTA who made this possible. In English we have been writing our own stories based on a 'Natural Disaster' linked to our topic. We have read and studied 'Hurricane' by David Wiesner. 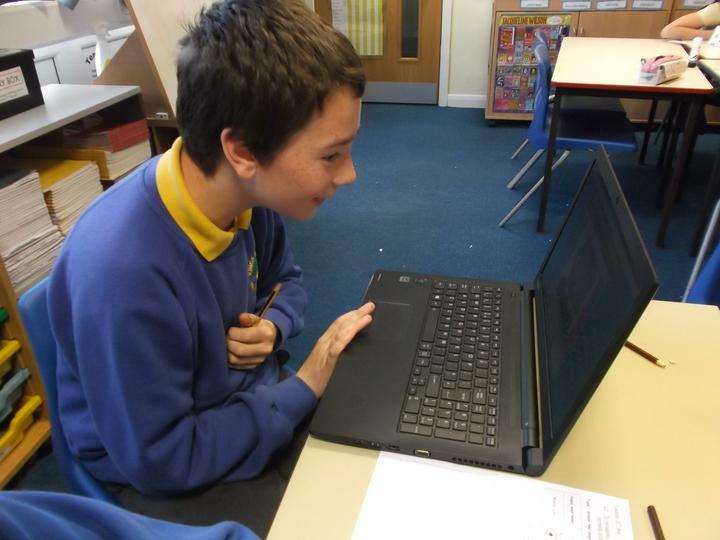 Today we started to produce our stories in the form of an electronic book which we will upload shortly. This week is 'Story Teller' week. In assembly we heard an alternative story of the 'Three Little Pigs' by David Wiesner. Our Big Write on Friday will be based on this. This morning we had a special visitor to our class: Kate McCauley. She read us the beginning of a book called 'Spooks' by Joseph Delaney. We can't wait to find out what happens next. In science we are learning about electrical circuits and circuit symbols. We were presented with our 'Play Maker' certificates in assembly this morning. Well done to each and everyone of you; you are doing a fantastic job. These girls received a special Headteacher's Award in assembly for helping the younger children in school during lunchtime. We are very proud of you- well done. Today we were all given a brand new reading book to take home and enjoy. We were so excited; we all had a different title but all matched to our stages in reading. In addition we were all given a special login to a new website called Fiction Express. We are going to be reading a chapter online each week and voting how we want the story to continue. The author is then going to write the next chapter for us to read the following week! How exciting- we just can't wait until the first chapter is unveiled at 3pm on Friday 9th January (which is tomorrow). We are raring to go and eager to find out what we are learning this term. ​This week we are looking at Fairy Tales because today we had a visit from M and M productions who performed 'Jack And The Beanstalk' (with a few slight changes). They were fantastic. We loved the songs and the jokes were really humorous too. We learned many new skills during the process. Have a look at our creations which were all fit for purpose. Some people are going to be very happy receiving these this Christmas. What a fantastic morning we had with singing and our instrumentalists showing their amazing talents. Thankyou to all of the family, friends and member of the community who came along for a sing song! Our Christmas production, "Mr Humbug Sees The Light." Well done to all of the children in KS2 who took part. 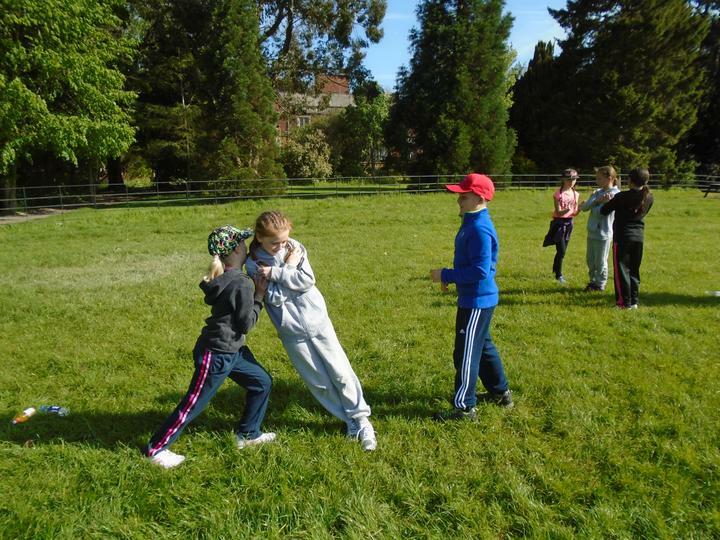 This week we have been thinking about 'Bullying'. In class and assemblies we have considered what bullying is, the different types of bullying, the effects of bullying and what to do in the event of being bullied. We have linked it with our Childline workshop and reinforced some of the aspects discussed last week. Well done Year 6 for discussing so maturely. Your responses and collaborative work are highly commendable. You have all demonstrated our school values of respect and friendship. Today we dressed as Superheroes and donated money for Children In Need. We decided that, this year, we would split our donations sending half the money to Children In Need and half of the money to Waterloo Primary School. This school are linked to a school in Sierra Leone (also called Waterloo). Sadly, they are suffering from the recent Ebola crisis and are raising money to help them. Thankyou very much for your generosity. We raised £210! You really are Super Heroes. We had a very special assembly this morning from Childline. They talked to us about the charity and how they can support us if we need to talk to someone about anything that we are worried about. Next week they are coming back to do a workshop with us. We were praised for how well we listened and the responses we gave. Our Halloween Disco was fabulous as always this year. 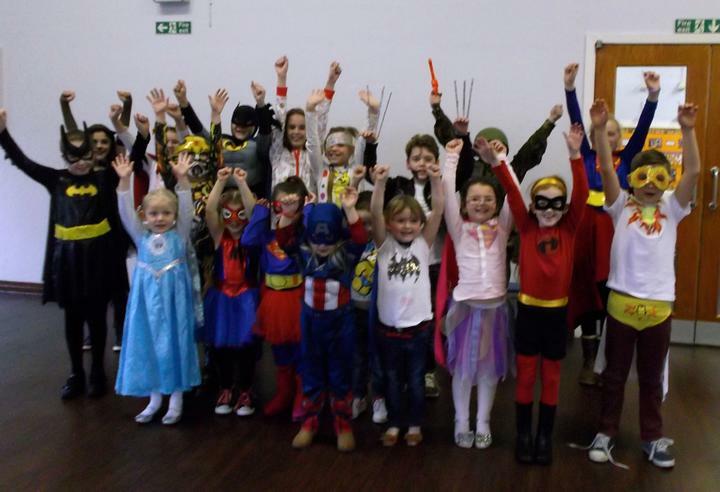 Children in Years 1 to 6 were invited to dress up and come along for some Halloween fun. The PTA decorated our school hall and organised the event. On behalf of the whole school, we would like to thank Mrs Gladders and the PTA for organising it and making it such fun. It was a little sad though realising that this was our last Halloween Disco at Kings Meadow. This year will be full of 'Lasts' with our Last Christmas production not far away. This morning we held a very special welcome assembly for our Reception children. Each one of us spoke about our buddy in front of family and friends. We also sang two songs about friendship. We would like to thank all family and friends who came along to join us. On Friday 17th October, Year 5 and 6 girls played their first netball match against Shoreside Primary School. Despite losing, they played brilliantly and never gave up. 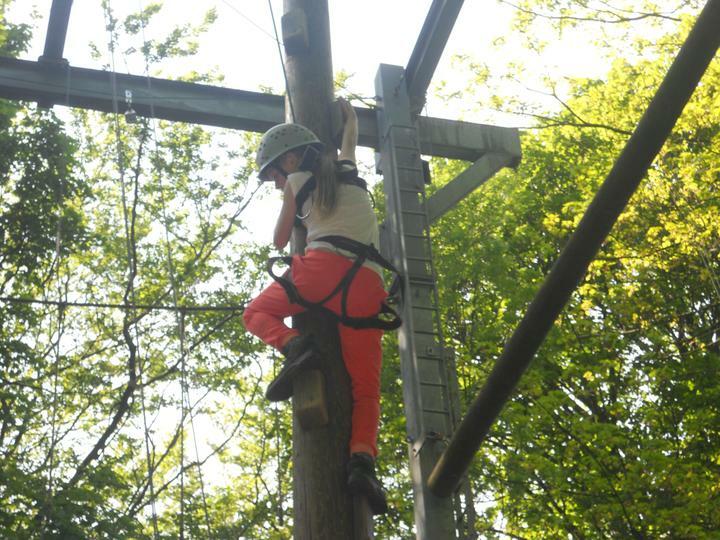 Miss Hoyle is coaching you very well. Keep it up girls! Well done everyone who played and thank you to all our supporters. ​A special 'Thank You' to our photographer, Owen Scott. Today we put down our pens and focused on Speaking and Listening activities which was great fun. We practised our words for our assembly on Monday and learned about angles in a practical way using protractors to measure angles. Throughout the day 'pen police' were on the look out to check no one was cheating and writing. Something very strange is happening in our school. Today there were lily pads, yes lily pads everywhere in our school. Mrs Lineton said they were not there on Sunday so must have appeared over night! We have been coming up with theories for why there are so many around school and in our classroom. We will just have to wait and see if anything comes to light. Watch this space! Congratulations to the Year 6 Girls' Football Team who played in a tournament today at Greenbank High School- they finished 3rd overall well done to you all. Andy Laverick from Marks and Spencer delivered a workshop about the history of Marks and Spencer and fundamental British values that the company prides itself on. Roald Dahl Day- Look how fantastic we are as Roald Dahl characters. We have been learning all about Roald Dahl and his life and have written biographies. Year 6 baked a variety of cakes to raise money for Macmillan Cancer charity. Year 6 sold their cakes on the playground and made an enormous profit for charity- well done! Year 6 all now have their Reception Buddy. Over the next few weeks they will start to get to know each other a little better. On October 20th the Reception children will be introduced to the rest of the school by their Year 6 buddy. Well done to Katelyn, in Year 6, who was awarded the 'Playground Pals' trophy this week. Congratulations to all of the other children who were nominated.